Childhood cancer cases continue to rise in the United States with about 10,590 children under the age of 15 expected to be diagnosed with cancer in 2018, according to the American Cancer Society. About 1,180 children younger than 15 years old are expected to die from cancer this year, making cancer as the second leading cause of death in children ages 1 to 14, next to accidents. This issue has been brought to light following the observance of Childhood Cancer Awareness Month, an event held every September of each year. Even though the number of childhood cancer cases in the country is less than 1 percent of all cancers diagnosed each year, the grief each case or each death brings to the affected family is beyond measure. Not much is publicly known about the causes and treatment of childhood cancer as well as preventive measures, prompting the creation of Childhood Cancer Awareness Month by concerned authorities. The event gives charities, caregivers, families, and research groups the opportunity to heighten public knowledge about the deadly disease through various forums. 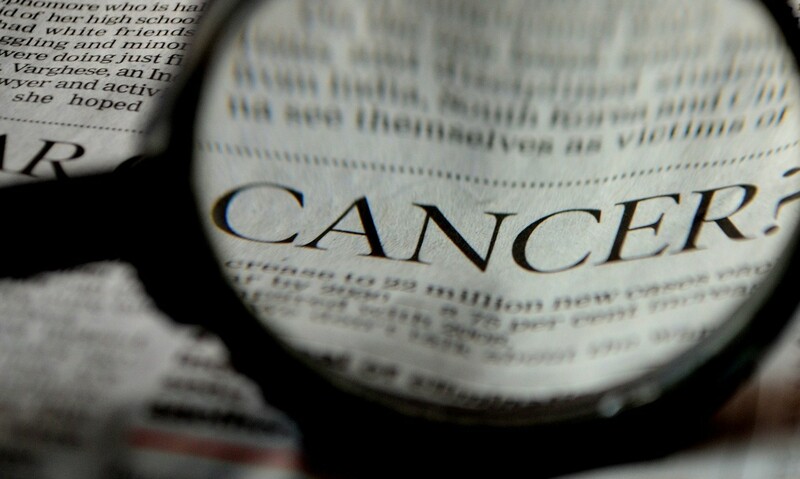 Experts use the occasion to update the public on the various types of cancer that afflict young people and the latest findings and measures taken to fight the disease. At the same time, donation organizers use Childhood Cancer Awareness Month to raise funds to support the treatment of indigent childhood cancer victims and the continuing research on the various forms of cancer that afflict children. Even though Childhood Cancer Awareness Month is over, the information campaign goes on to spread the word on how to detect the disease at its early stage to increase the chances of survival of young patients. Childhood cancer is not just one disease but several. The cancer can begin anywhere in a child’s body. It is made up of 12 major types and over 100 subtypes. Childhood cancers include bone cancers, brain cancers and spinal cord tumors, leukemia, liver cancer, lymphoma (Hodgkin’s and non-Hodgkin’s), and kidney tumors. Childhood cancers can’t be compared to adult cancers. The types of cancers that strike children are often different from the types that hit adults. Unlike in many adult cancer cases, most childhood cancers cannot be attributed to lifestyle or environmental risk factors. Treatment of childhood cancer can bring its own complications. Childhood cancer treatments can bring adverse side effects on the health of patients, affecting their cognitive and learning skills. Childhood cancer also strikes newborn infants, young children, and young adults. The most common childhood cancer type is acute lymphoblastic leukemia (ALL). In the 1950s, almost every child diagnosed with ALL perished. However, due to advances in childhood cancer research, about 90 percent of children with ALL today are able to survive the disease. Cancer in children spreads fast. In 80 percent of children with cancer, the disease has already spread to other parts of the body by the time it is diagnosed. This explains the need for early cancer diagnosis and treatment to increase the chances of survival among young cancer victims. Knowing your child or somebody else’s has cancer is indeed heartbreaking. Aside from children victimized by cancer, there are other individuals in our communities who are also suffering for other reasons: disabilities, illiteracy, poverty, and other conditions that restrict their personal growth. These disadvantaged individuals badly need assistance, which you can help provide by donating your old and unwanted car to us at Goodwill Car Donations. We sell at auction all vehicles donated to us and use the proceeds to support the programs of Goodwill nonprofit organizations based all over the United States that specifically cater to these individuals. Goodwill provides them with job training, employment services, and other critical community-building support with the aim of enhancing their quality of life and restoring their dignity. We teach them new skills that best suit them, thus opening the doorway to gainful employment, enabling them to support themselves and their family. To know more about Goodwill Car Donations, our vehicle donation process, the top tax deduction and other rewards that our donors receive, the types of vehicles you can donate, and other important details, visit our About Us and FAQ pages. For inquiries, give us a call at our toll-free 24/7 hotline 866-233-8586 or contact us online. To extend the message of hope conveyed in our observance of Childhood Cancer Awareness Month, let’s give our disadvantaged fellow citizens the opportunity to surmount their limitations and harness their full potential so they can achieve their life’s goal. Call us at 866-233-8586 and make your car donation today!